MASHALLAH cool..I must say attractive beauty .. THANK YOU so much sir and good luck with your project..
Great thread! I am sure it will facilitate a lot of people looking for help/parts/advice etc. Some of the Pictures of my ride recently Restored and yes we want something for the Japanese Car's. You need to upload big pictures of this beauty!! i really like this particular shape of Mazda! This one car is an inspiration for others looking to restomod! Good going brother...nice to see some enthusiasts bringing classic oldies to life!! Project started , soon to be 13B RX8 Engine Rotary beast. interesting project!! do let us updated!! Love at first sight for me. Beautiful little beast. And, thanx for sharing. other countries cars. japanese car largest sell in pakistan b/c petrol average good ,good performance etc. 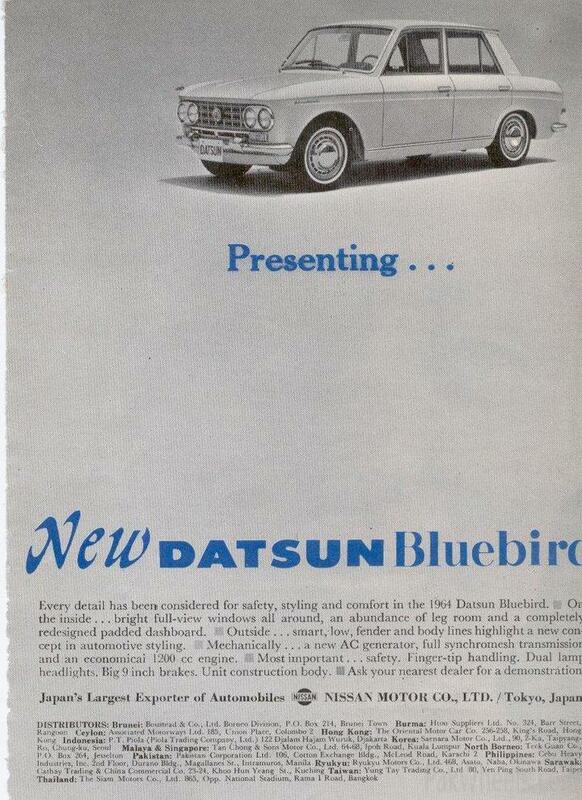 datsun first company in karachi. pakistan corperation Ltd . 106 cotton exchange Bidg....Mcload Road karachi 2. Rs 13,000 Rs 17,000 for a new car? i need a time machine to go back in time to buy a car. ansarghani i will upload soon ....... thaxx. These old JTINS are loved and appreciated by people the world over including me. I am happy to see that they are now starting to get some love in Pakistan as well. What about your Celica? and 240Z?